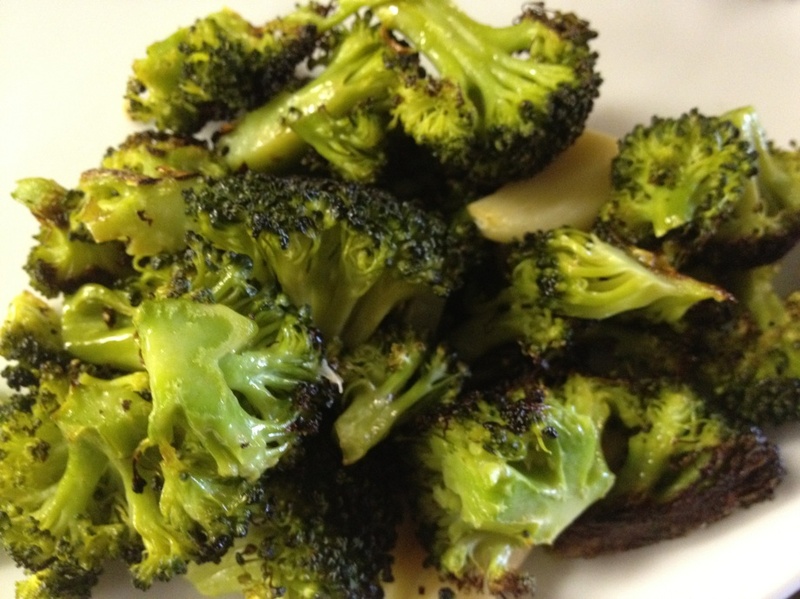 This broccoli recipe is a keeper! I had low expectations for this recipe because there were so few ingredients. However, this was some of the best broccoli I have ever eaten. 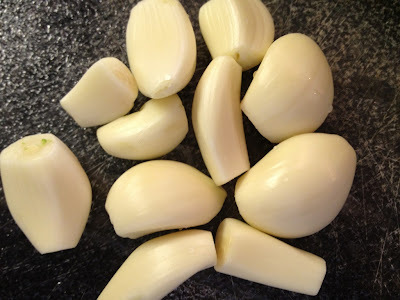 I found the more garlic cloves you add, the better. Wash and cut your broccoli into bite-size pieces. Slice garlic cloves in half if you want thinner pieces of garlic. On a baking sheet (foil-lined for easy clean up), toss the broccoli, olive oil, garlic, salt and pepper. Evenly distribute these ingredients on the baking sheet. 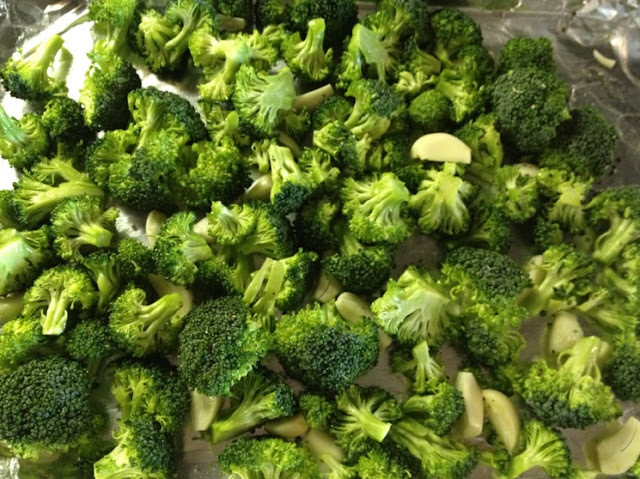 Roast for 20-25 minutes or until the broccoli is bright green with slightly brown edges! 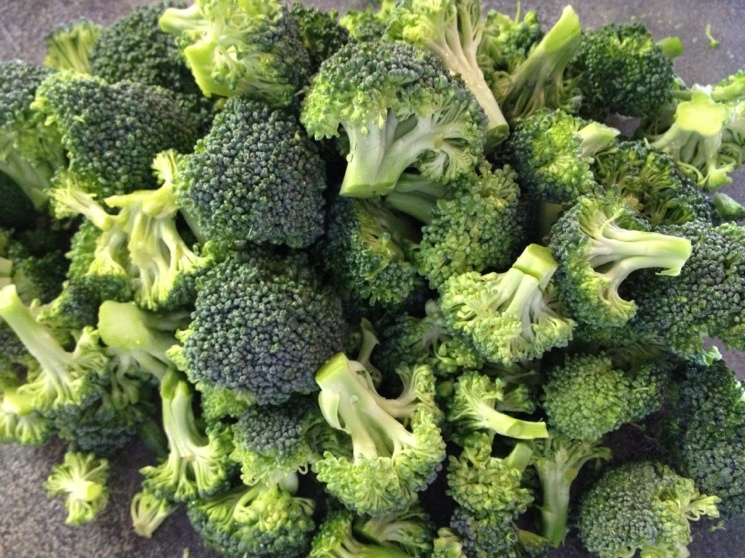 You will understand my addiction to this broccoli when you cook this too!